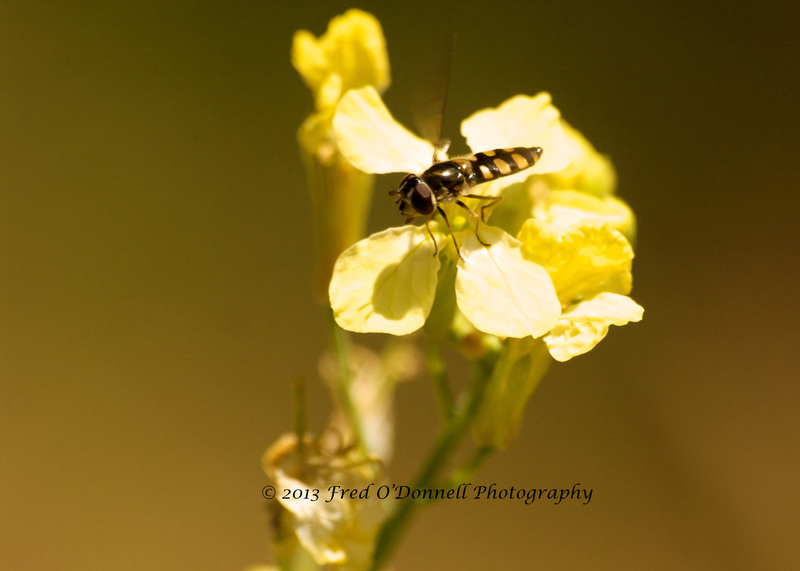 Hoverflies are sometimes referred to as flower Flies and will be seen hovering at flowers. They mainly feed on pollen and nectar. Hoverflies are known to mimic bees and wasps as a defence against predators. They are common in most countries. They are commonly seen during warmer months hovering among flowers, feeding and mating. 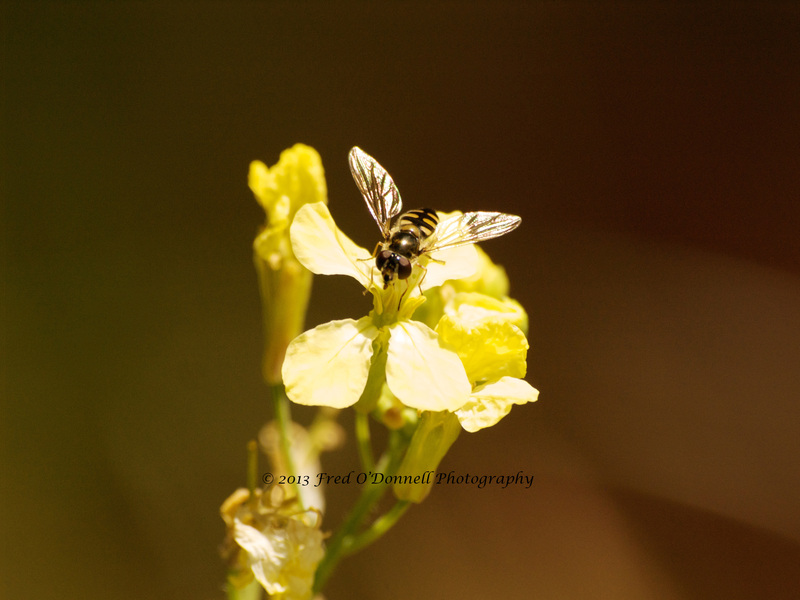 They pollinate many plants and help keep aphids under control. They will hover in the one spot, then move suddenly forwards or sideways, hovering again. Please Note: All photographs appearing on my blog were taken by me. They are copyrighted and all rights are reserved. If you would like to purchase a print please contact me by leaving a comment below with your order and contact details. I will then get back to you.